Activa Unisex Patterned Compression Socks,Class 1 Unisex Sock 14-17 mmHg is ideal for patients with superficial varicose veins and preventing deep vein thrombosis (DVT). ACTIVA - As compression hosiery is generally worn for life, being able to choose from a clinically proven and stylish range is very important. Activa Class 1 black diamond patterned socks for men and women. Telling the compression socks apart from regular hosiery is nigh on impossible, the difference being how they make tired aching legs feel. 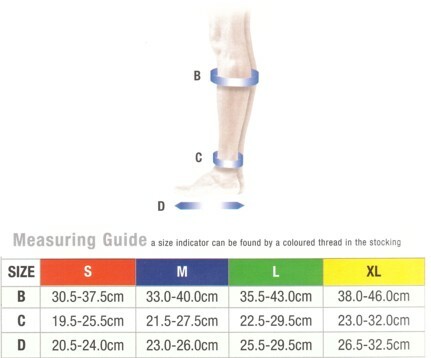 Class 1 Unisex Sock 14-17 mmHg is ideal for patients with superficial varicose veins and preventing deep vein thrombosis (DVT).